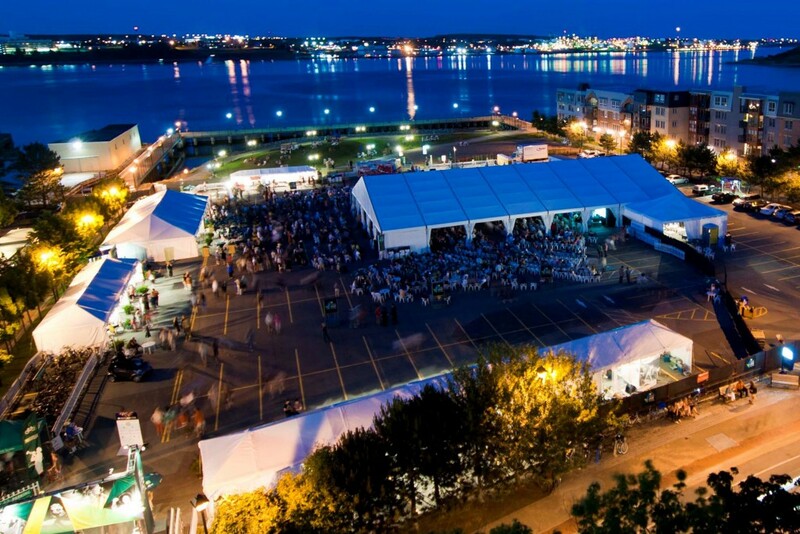 The TD Halifax Jazz Festival (formerly the Atlantic Jazz Festival) is the oldest jazz festival and largest summer festival in the Atlantic region. 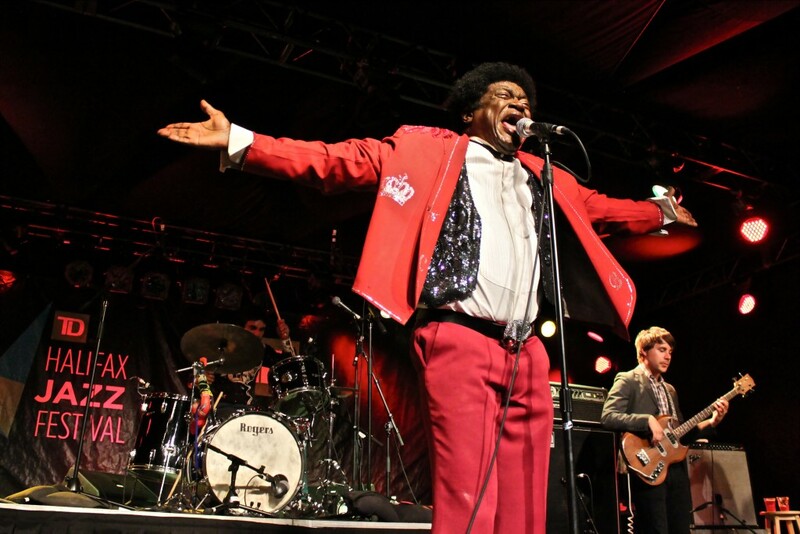 The event attracts up to 65,000 visitors, involves 450 volunteers and employs over 350 local musicians. Our stages proudly present jazz, the heart and core of our programming, and its relations – world, blues, Latin, etc. We are honoured with the distinction as a Hallmark Event by the Halifax Regional Municipality and are currently on a streak of winning Best Festival (an award given by Halifax’s weekly arts and culture magazine, The Coast, and voted by their readers). 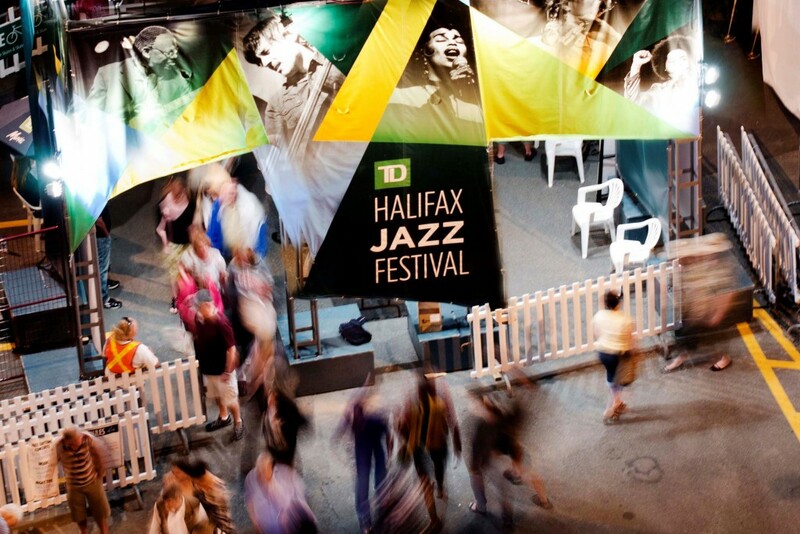 The Halifax Jazz Festival’s caretaker is the JazzEast Rising Association and our title sponsor is TD.